Do you need sound support for your wedding ceremony? 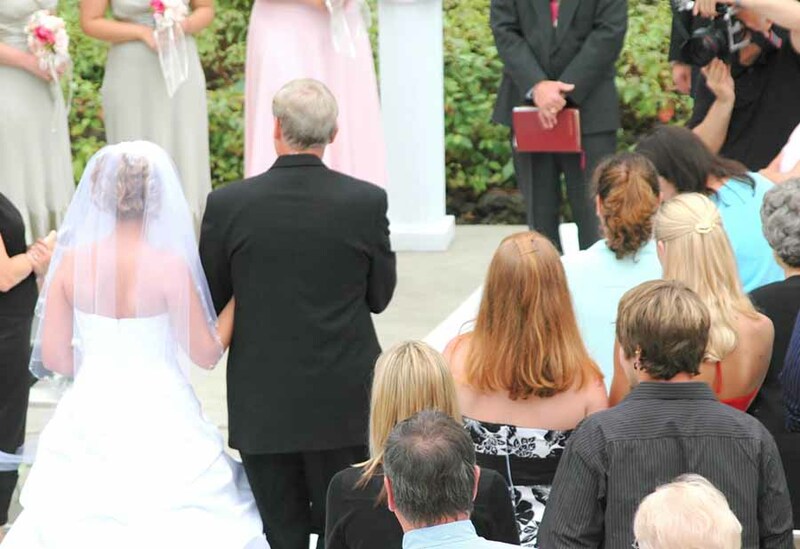 Whether on-site or off, DJ Enterprises can provide the soundtrack to your walk down the aisle and make sure your audience can hear every word. Extra pricing applies.